When it comes to your teeth, you’re probably concerned mostly with the threat of cavities, root canals, or structural cracks – but have you ever stopped and wondered if you could have oral cancer? While this disease isn’t discussed as often, the numbers associated with it are staggering. One American dies from oral cancer every hour on average, and nearly half of the tens of thousands patients diagnosed this year won’t go on to survive more than five years. Even worse, the disease can crop up in a variety of places, including your tongue, cheek, gum tissue, lips, and more. Here in Horsham and Philadelphia, Dr. Henkel takes the threat of oral cancer very seriously; that’s why he makes sure to always inspect patients during regular check-ups for any potentially suspicious areas. Come in to Horsham Dental Elements today to be examined as well! How do I know if I have oral cancer? Of course, sometimes it can be difficult for an untrained eye to notice these signs right away, which is why it’s so important to rely on our team at Horsham Dental Elements as your first line of defense in the fight against oral cancer. We’ll be sure to keep a close eye on any possibly cancerous or precancerous areas. 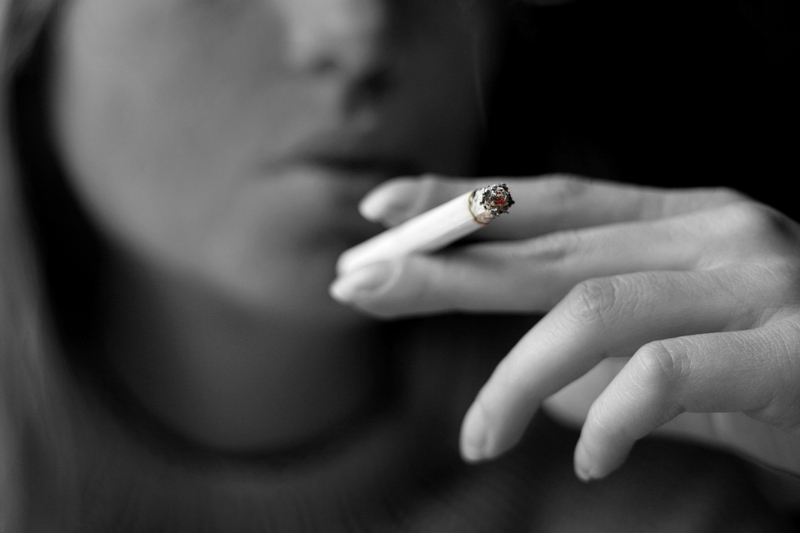 Remember – while most cases of oral cancer occur in patients that smoke and/or drink heavily, a whopping 25% of cases affect people who don’t participate in any risk factors whatsoever. Contact either our Horsham or Philadelphia office today to schedule an appointment. Our team wants nothing more to leave your smile healthier and happier than when you first came in to see us!